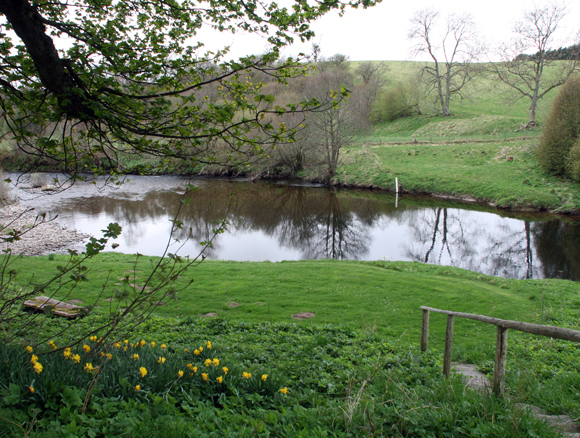 Inshewan is divided into two 2 rod beats comprising an upper and a lower, with the upper the more productive salmon water, whilst the lower beat has the main sea trout holding pools including the famous Garden Pool. 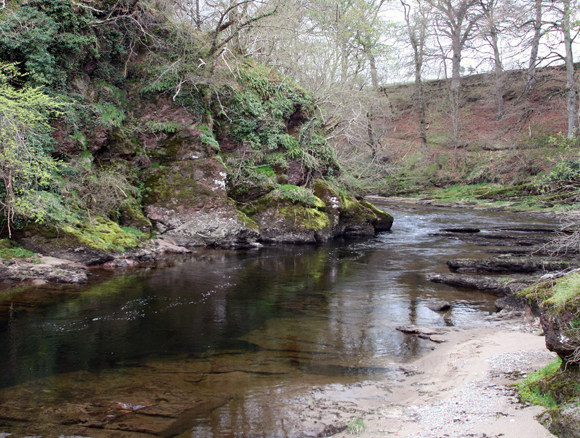 The beat has excellent vehicular access, one fishing hut on the lower beat and a full-time ghillie. 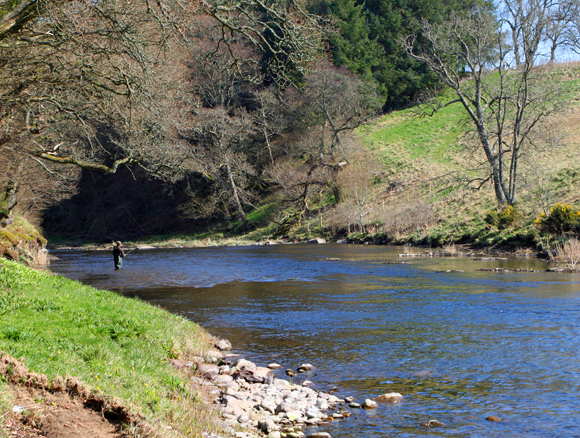 Fishing is let on a single day or weekly basis for up to 4 rods.